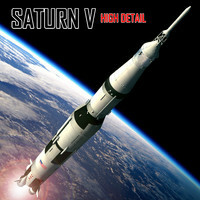 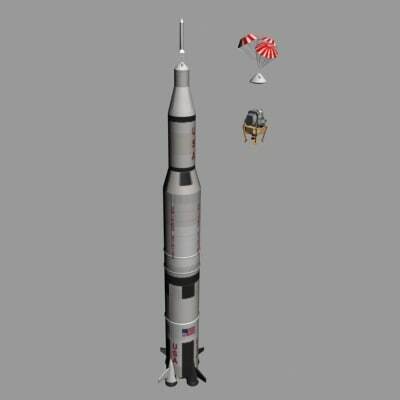 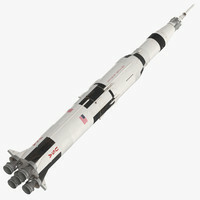 The Saturn V (pronounced 'Saturn Five') was a multistage liquid-fuel expendable rocket used by NASA's Apollo and Skylab programs from 1967 until 1973. 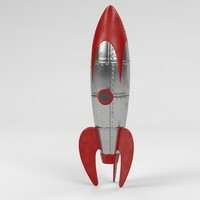 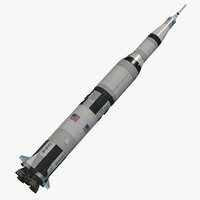 In total NASA launched thirteen Saturn V rockets with no loss of payload. 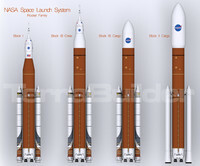 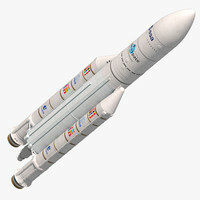 It remains the largest and most powerful launch vehicle ever brought to operational status from a height, weight and payload standpoint.